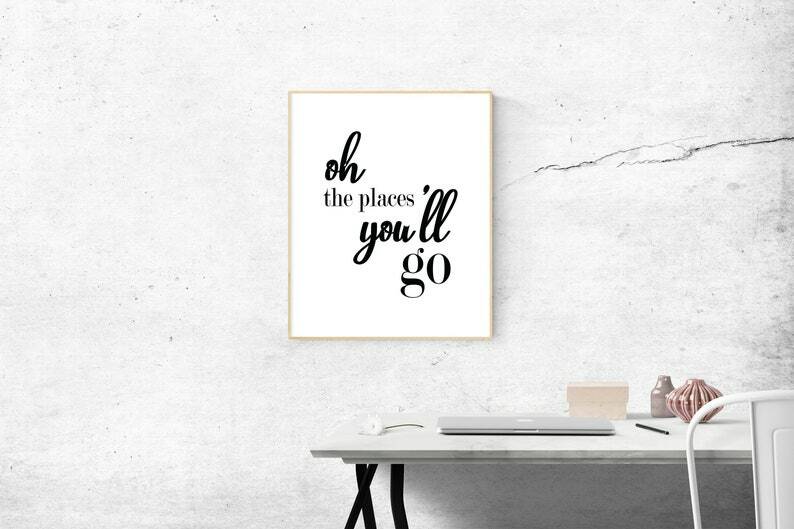 This is for a digital download file of the 'Oh the Places You'll Go' print shown in the photo. You will NOT receive a physical product by mail, but after purchasing you will download a PDF and JPG of the print shown. 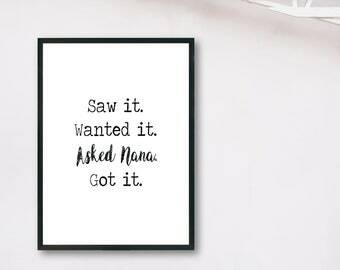 It can be printed as an 8X10 or smaller. 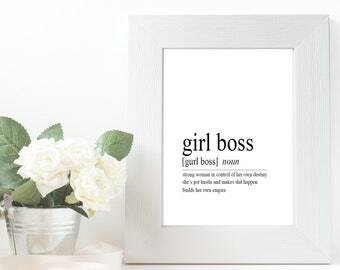 Easy to print from your home printer or any photo printing website! These were shipped so quick and are super adorable. I can’t wait to put them on display for my sons 1st birthday party. Thank you!